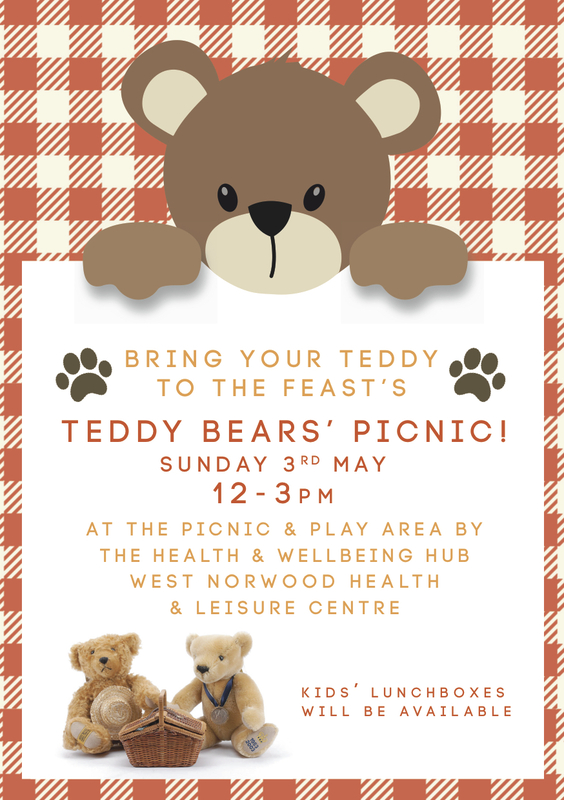 The lovely people from South Lambeth Play Partners (who were at St Luke’s before) will be at Health & Wellbeing to entertain you all too, and there will be totally delicious Beamish & McGlue kid sized £2.50 lunch boxes on sale – in case you forgot to pack a picnic.The Health & Wellbeing hub will be well stocked with browsable stalls and healthy food and all the while you will be entertained by The Rock 926, a community radio station which will be broadcasting LIVE from Feast! Fresh & Green down on Norwood Road has the Pie Cart with their gourmet pies and legendary scotch eggs (pick one up for your picnic?) as well as Pished Fish, the salmon vendors with the best name. While we’re plucking a Feast vendor out just for their enormously great name, how about these Like Sewiously guys at Artisans? Loving that one. And at Retro you can visit stalls entitled Baubles & Trinkets, Crocks & Frocks and the very aptly named Old Stuff. Also, get this, Hey, Nice Books. They sell second-hand penguin classics amongst other bookie things, don’t you know. This month’s Feast has a great line up. It’s been a while since we’ve had vinyl at Retro (ever since the last guy went and opened the Book & Record Bar…) but you’ll be please to hear that vinyl is back this month with Heart and Soul Records, who will be spinning some tunes outside Rosebury’s while you drink your Toasted Pip coffee. DJ Luke of Soul Night fame is doing his usual set down at Artisan’s, along with those lovely chaps with the hats, Steve and the Hats. Playing us out this May Feast will be those ever popular locals, Uffington 357. 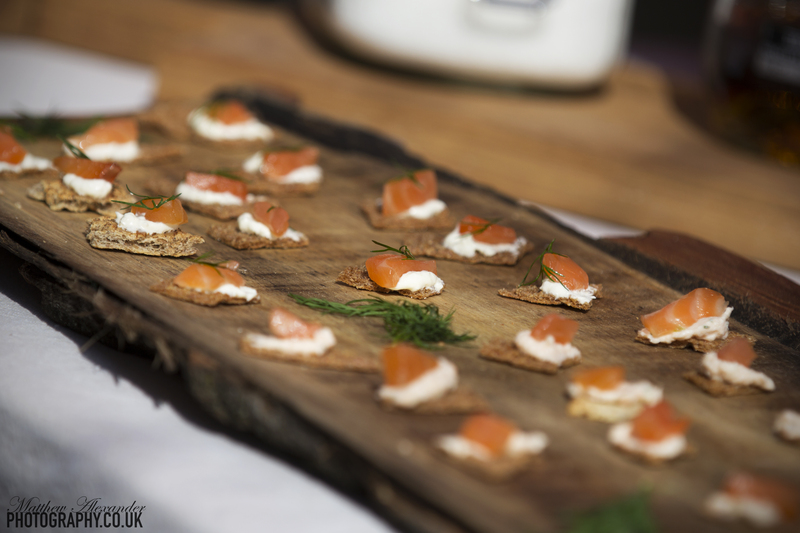 A further Feastie treat for the May Bank Holiday..? Why of course! 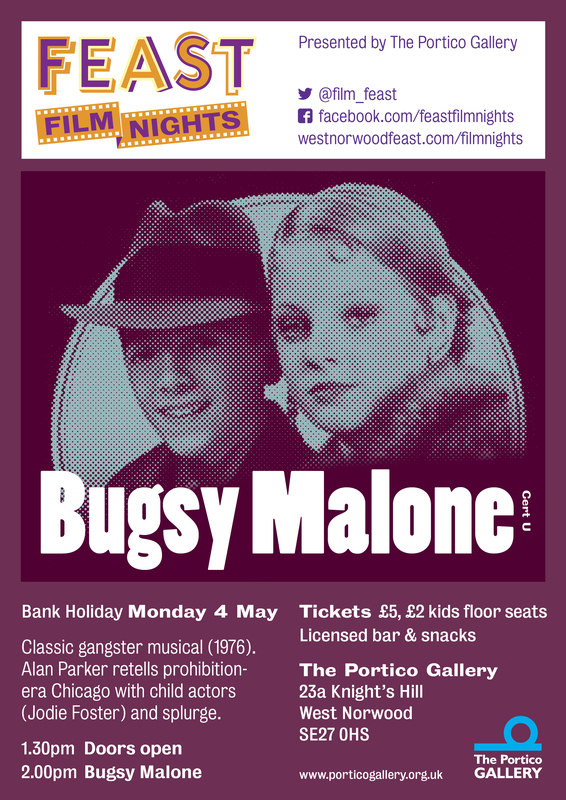 Feast Film Nights is putting on another of its popular children’s matinees for Monday 4th May at 2pm, this time it’s Bugsy. No custard pie flinging (please) but at only £2 for the kids’ floor seats, who will mind the absence of the odd cream splattering machine gun? 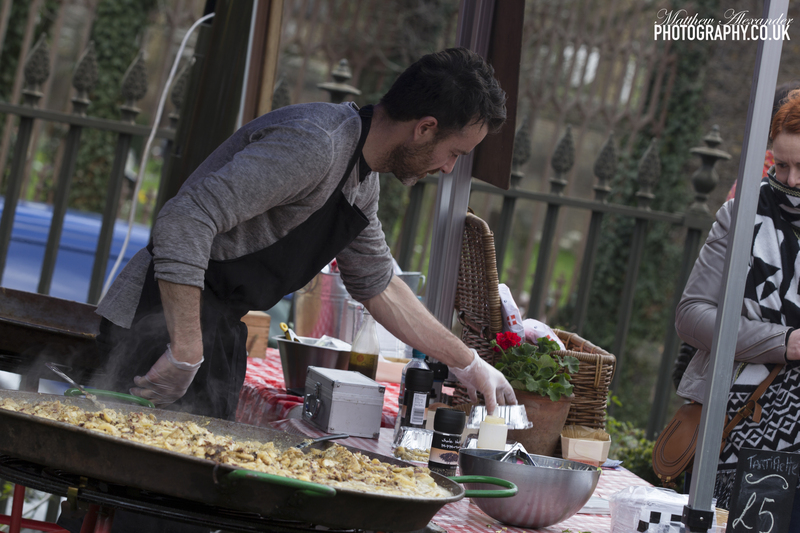 If West Norwood can get one of these, then why not one of these…?